Mutual Fund Houses are constantly looking at new and innovative ways to engage with their two primary user bases: Investors and Distributors. Keeping in touch with them, and providing ways to have a meaningful engagement with them is key. Eventurbo has worked with some of the top Mutual Fund Houses in India and has helped them engage more effectively with their audience. 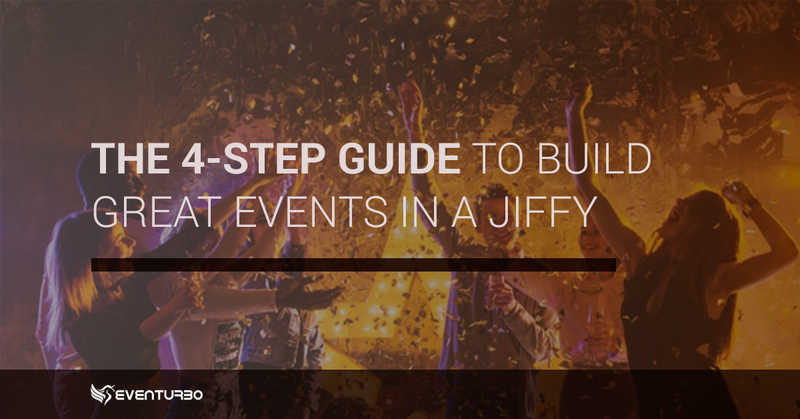 It has helped solve crucial issues within their event management workflows. All events were well appreciated. There were a large number of attendees. However, was no measurable impact. As the number of events kept growing, the disparate data was proving to be more and more meaningless than useful metrics. When it comes to investor education, the number (of programmes, partners and attendees) is the most challenging aspect. And, as the number grew, so did the questions. Data was being collected, but it was disparate. One event was managed via Whatsapp messages, while the other with phone calls. At one location, there was a spreadsheet tracking attendees, while in another, they wrote their names and phone numbers, and added them into a box. Data can be very powerful when it is used correctly. It can provide powerful insights, if used correctly. What is the demographic of the audience, so the investor education session matches their intent. A talk on aggressively saving with Equity based funds for your next vacation would be inappropriate to an audience of pensioners! How many attendees returned to the next programme? Why did they come back? Did they come looking for more information? Or did they come for the free food? Do the members of the audience wish they had more information? How do we know they are interested? Did anyone from the audience actually open a portfolio? A breadcrumb trail from the person registering for an event, to opening a portfolio would be the end goal of any investor education programme. Apart from these questions, the more obvious, operation improvisations, that directly impact the capex for each event were missing. Imagine, the amount of money that can be saved on food alone, if we knew what percentage of the audience were freeloaders! Eventurbo helped answer all the questions above. 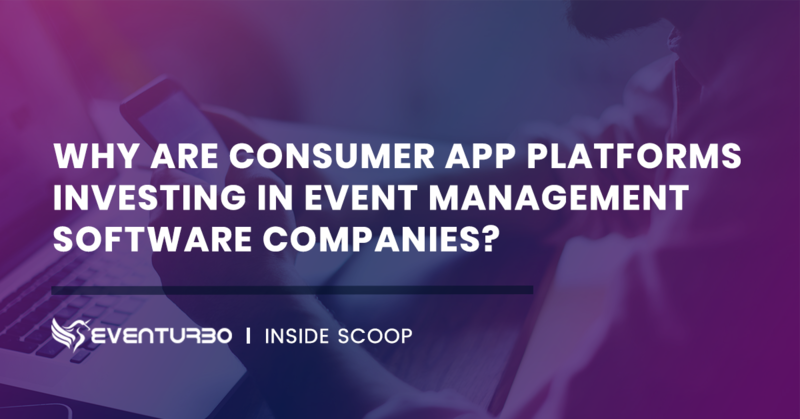 It helped the client manage all their Investor Education Events and engage with their attendees within a single platform. 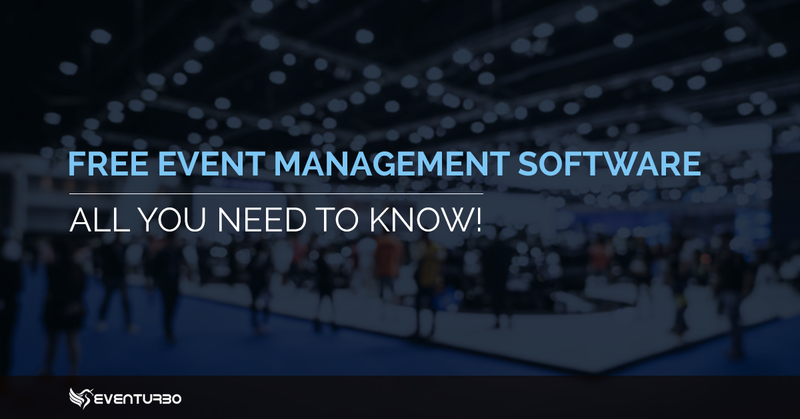 Some of the key features that were put to use almost immediately, ensured smooth event management, simplified attendee management workflows and a superior attendee engagement system. The three cornerstones of the platform provided drastic improvements in the workflows. Eventurbo, being an SAAS product, is always on and always available. Events were edited within minutes. An event QR code generator helped with offline marketing. Online registrations increased by 200% between the first and the third events conducted. Engagement with participants has also increased. 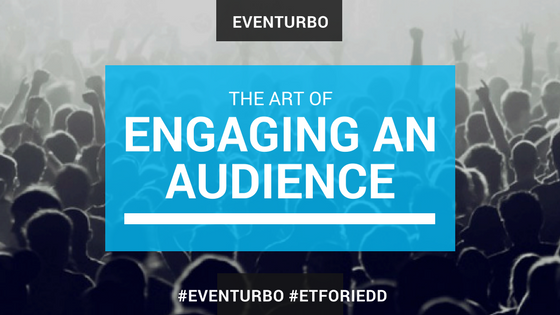 Eventurbo’s customizable events have opened newer avenues for Investor Education events. The most obvious change is the Cycle, from a straight line, as before. Investor Education events now have a feedback process. This helps with continuous improvement and engagement. Venue selection, capacity planning, content creation and communications can all be done within a single system. And this is just the beginning. There is a road map of exciting features that are going to be rolled out. Watch this space! Our next article focuses on how Eventurbo has helped automate and improve the Distributor Development programmes.